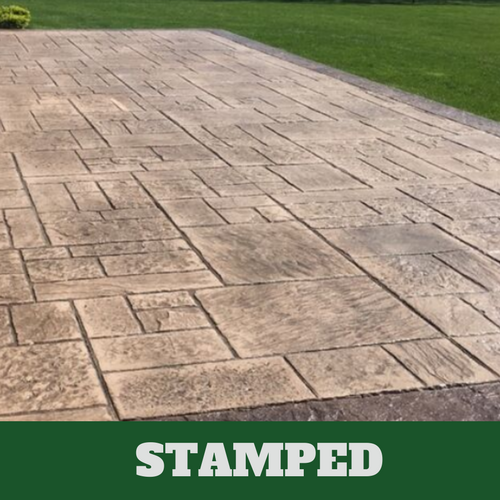 ​Brentwood Stamped Concrete have been bringing quality concrete installation, maintenance and repairs to the city for many years and through the diligence and standard of quality we have in place, we have enjoyed the capability to move to the forefront of choice in local concrete companies. 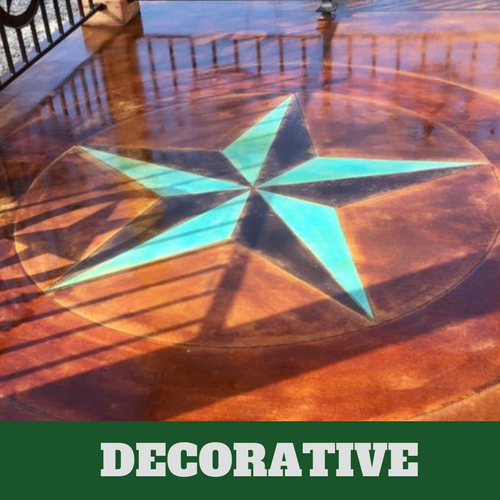 When looking for a service that brings you the means to perfectly design your installation to your style, or to add finishing touches to the aesthetic that is sure to turn heads, then making the choice to call in our experts is the right one to make. 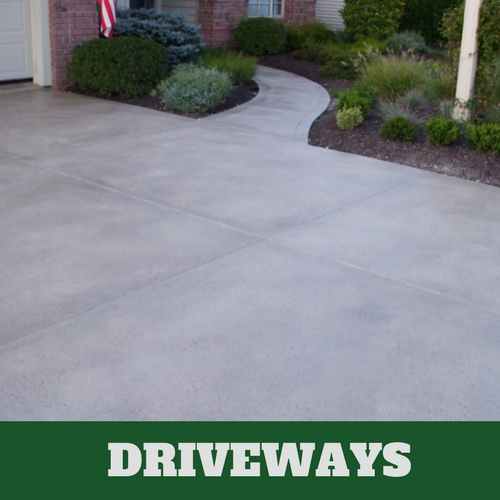 We provide results for both residential and commercial properties in order to bring you the highest level of choice possible when it comes to concrete contractors. 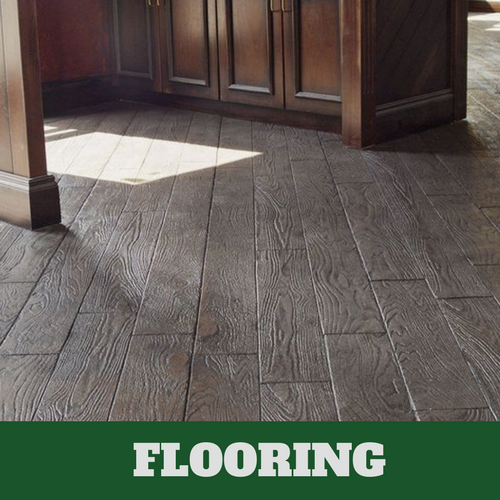 Since our inception, we have focused on ensuring that we are putting the highest level of attention into every aspect of the services we bring. 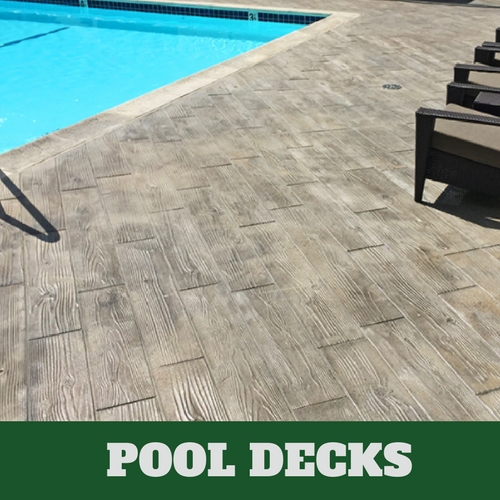 This means starting with the highest quality concrete in each of our applications, experts at the helm of your project that truly understand the product and area it’s being brought to and the range of finishing touches when it comes to design that truly open your possibilities. 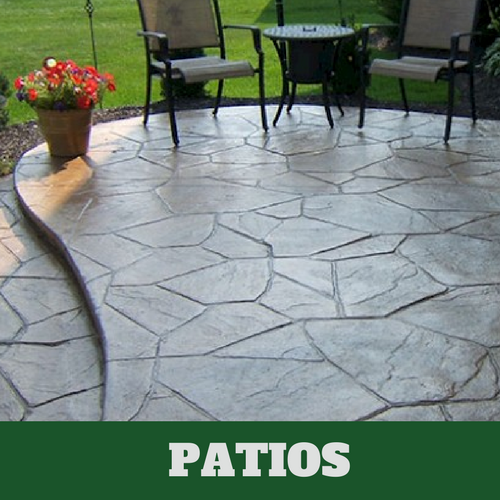 No matter the area in which you’re looking to have work done, from a concrete patio to a concrete driveway or flooring, you can depend on the expert concrete contractor at Brentwood Stamped Concrete to provide you with results that will look beautiful and last for the life of your property with the right maintenance.